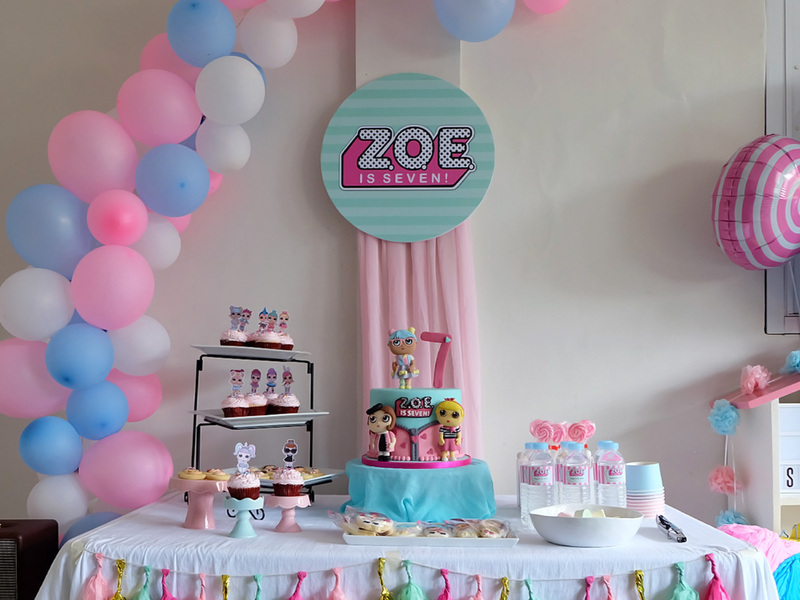 Seven layers of fun for Zoë’s seventh Birthday! We got all dolled up to celebrate! When your daughter has an obsession with those adorable L.O.L Surprise Dolls, you better expect to get an L.O.L themed party request. A DIY party filled with glitz, glamor, and fun? I say, challenge accepted! Come check out and unbox our Lil Outrageous Little’s Birthday party!